On Saturday, October 19th, the Watershed Team hosted a tour of the upper Namekagon River for watershed stakeholders. 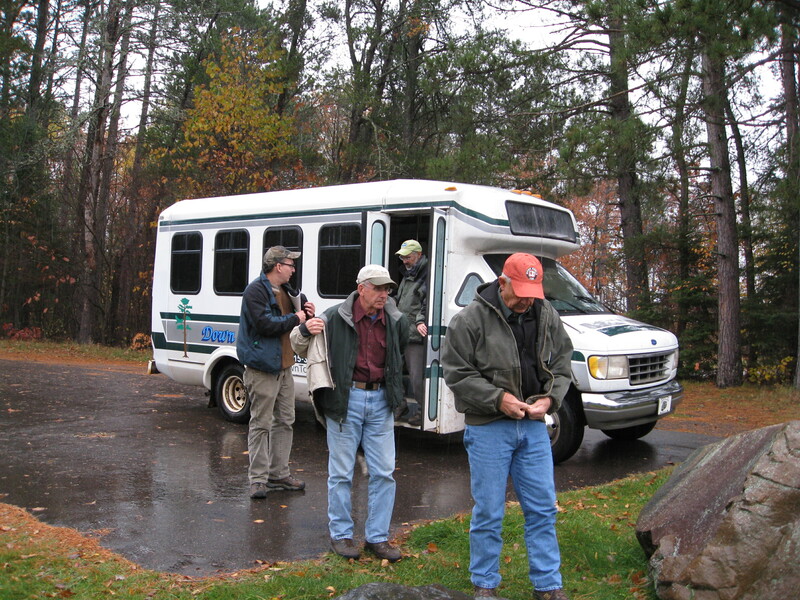 Dave Thorson, Down to Earth Tours, kindly provided a van to facilitate discussions. 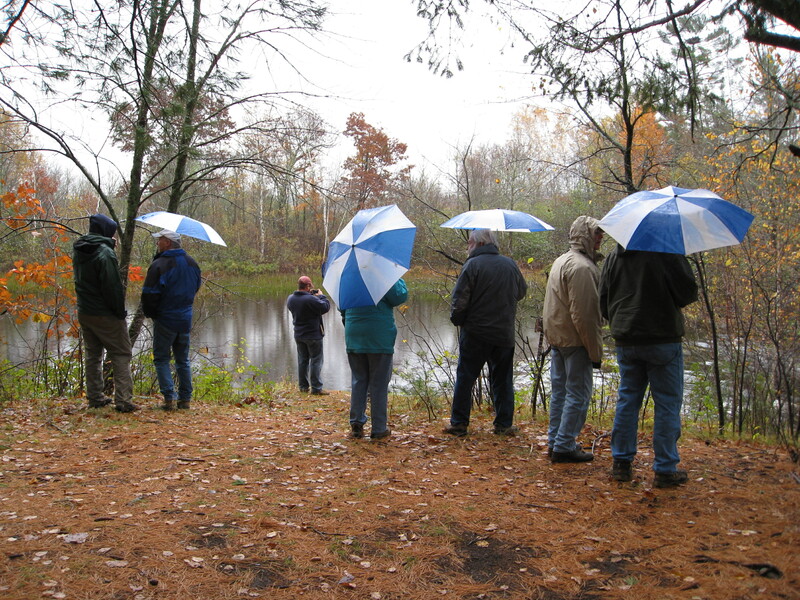 A tour map and list of sites can be downloaded NRP 10-19-13 Tour Sites (requires Adobe Reader). Click on images (below) to enlarge. 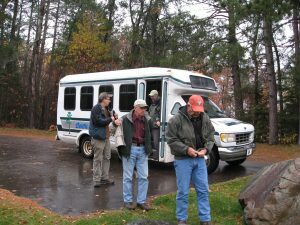 On this tour, we had representatives from Bayfield County, Couderay Waters Regional Land Trust, Namekagon River Partnership, Sigurd Olson Environmental Institute, Trout Unlimited (Wild Rivers Chapter), Wisconsin Department of Natural Resources, and WOJB join us. 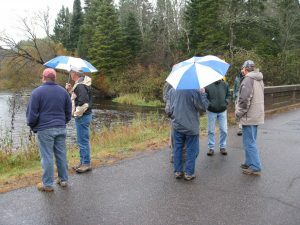 The first of nine tour sites w as the source of the Namekagon River at the dam at Lake Namakagon. 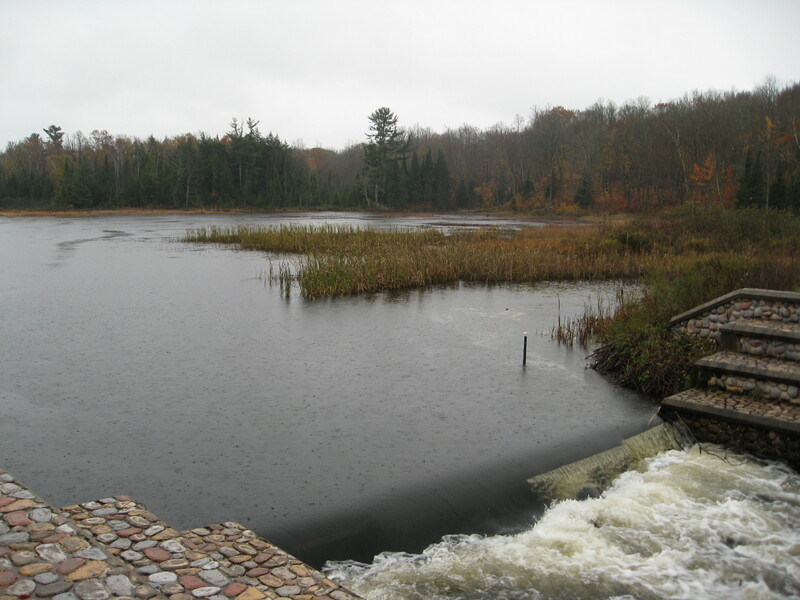 This dam is owned by United States Forest Service. At this site both the river and the lake are warm-water fish habitat. 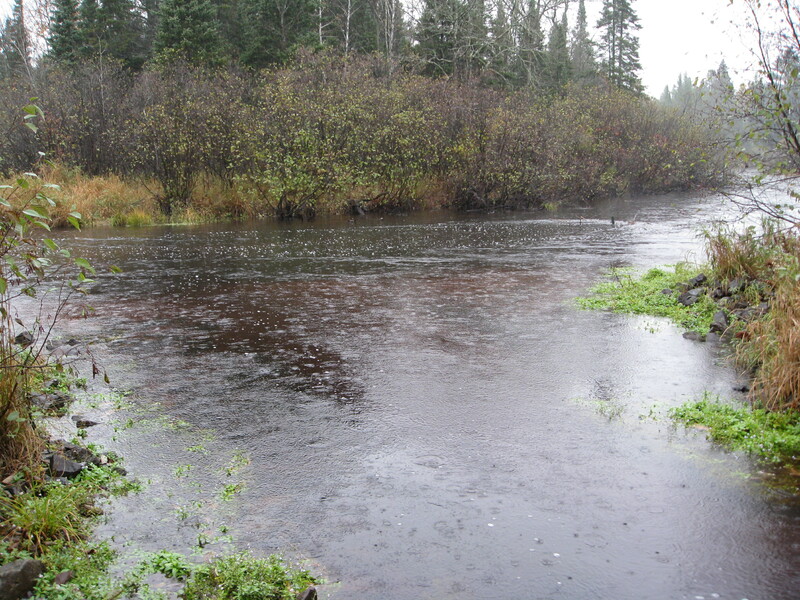 During the summer months the river below is usually too warm for even brown trout. 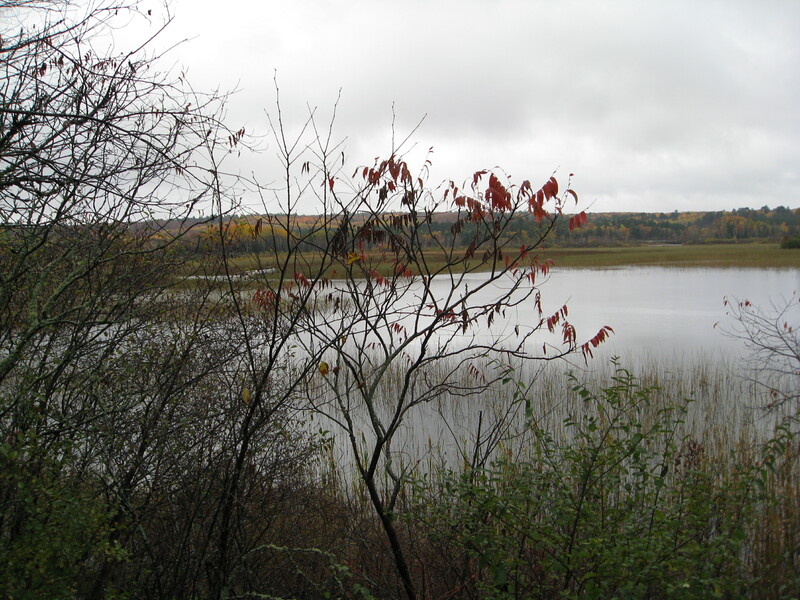 Lake Namakagon is a large natural, drainage lake, but the water level is enhanced on the order of 3 feet by the dam. 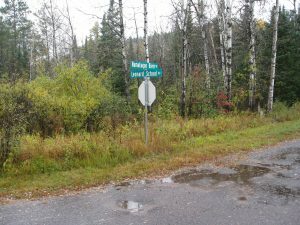 There has been a dam at or near this site since the early 1880s. 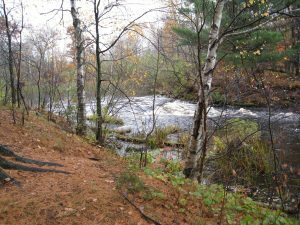 The lake and surrounding area are extraordinarily important to the Namekagon River and its watershed. 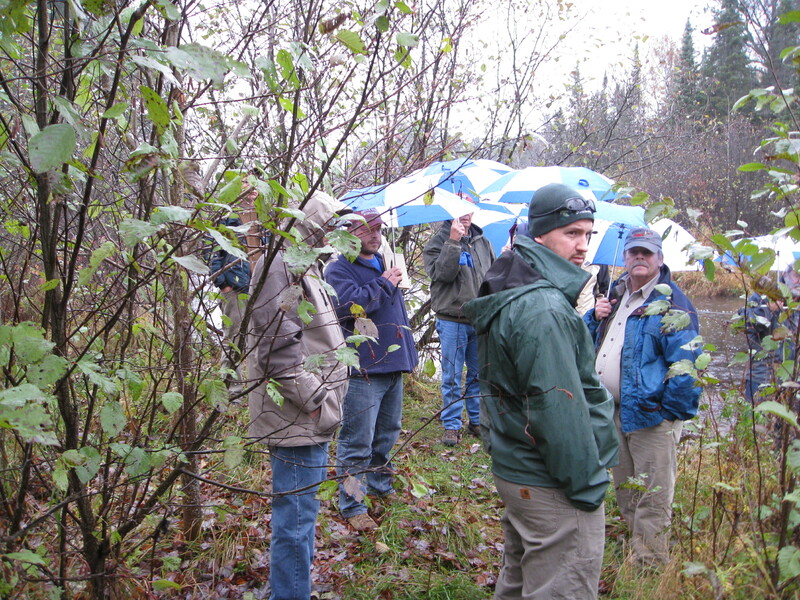 The second tour stop was Cap Creek, the most important site pertaining to the cooling effects of groundwater. 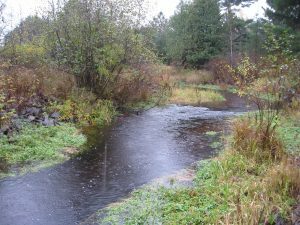 This area (also known as Schultz Springs), once was a private trout hatchery complete with ponds and a total re-channelization of the original Cap Creek. 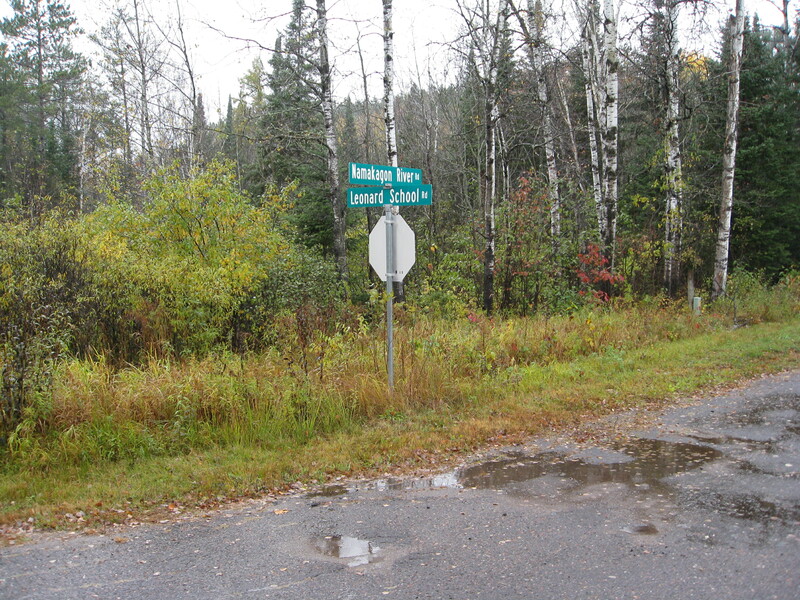 This is an image of Cap Creek as we face the Namekagon River (the river is flowing right to left). In 2003-04 the WDNR and NPS worked jointly to restore the stream to a facsimile of its old bed, resulting in a tremendous increase in brook trout habitat. Techniques used had been field-tested on Hatchery Creek in Hayward, almost 20 years earlier. This is the nearby equipment cabinet. 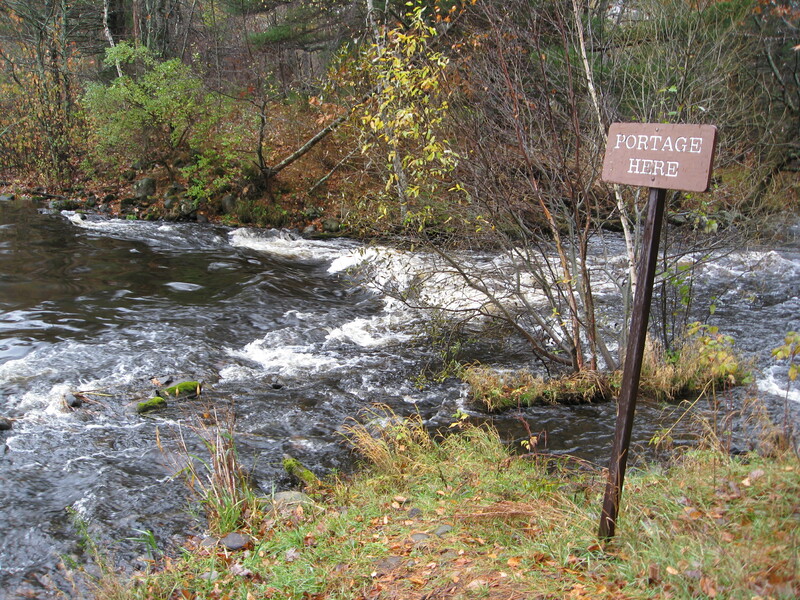 The river gauge is automated and runs 24/7. 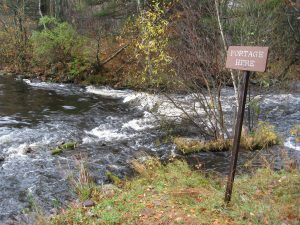 River data is communicated to USGS (United States Geological Service), a science organization that provides impartial information on the health of our ecosystems and environment. 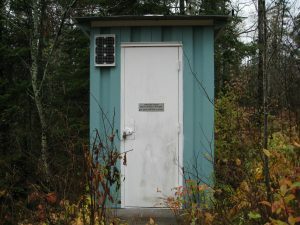 USGS maintains this equipment on an on-going basis. This USGS facility needs to be kept up and running “forever.” The flow and temperature data which it generates are just that valuable – especially in the face of the impacts of climate change. It costs $11,500 per year and it will run for 2014, even though we still have to come up with $2500 more. After 2014, we need a long-term plan. At the last tour site included in this post, we visited Pacwawong Lake Dam and the adjacent campsite. The dam is slowly being eroded and with it about two feet of water level supplementation. It has been in place (at least) since early logging times. 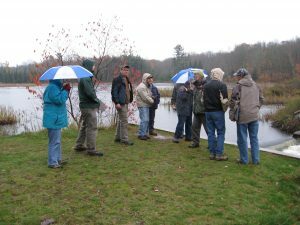 As it goes, cold-water fishery may benefit. 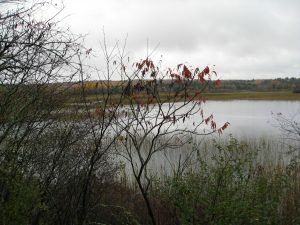 The impact on the wild rice in Pacwawong Lake is unknown. 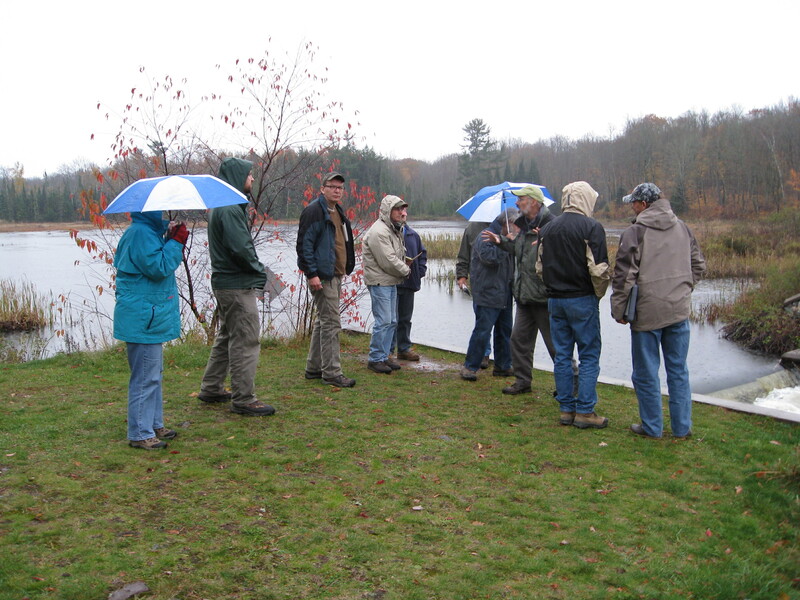 Thanks to all of the participants for joining our tour. 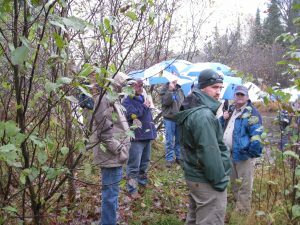 We greatly appreciate your interest in our wonderful Namekagon River Watershed. Given sufficient interest, additional tours (both by road and water) are planned.